…Can all the links be disabled on a calendar view and allow navigation between months for sp 2010? Put it in a HTML Form web part – or link it from a CEWP placed below the calendar view. This code is tested in SP 2010 only. Added Danish date format (LCID 1030). Added option to arrange multilookup columns vertically. Changed the identifier for the headings to prevent them from getting a new ID when they are moved or another heading is deleted. Fixed a bug setting a multichoice column as mandatory using the fill-in option. 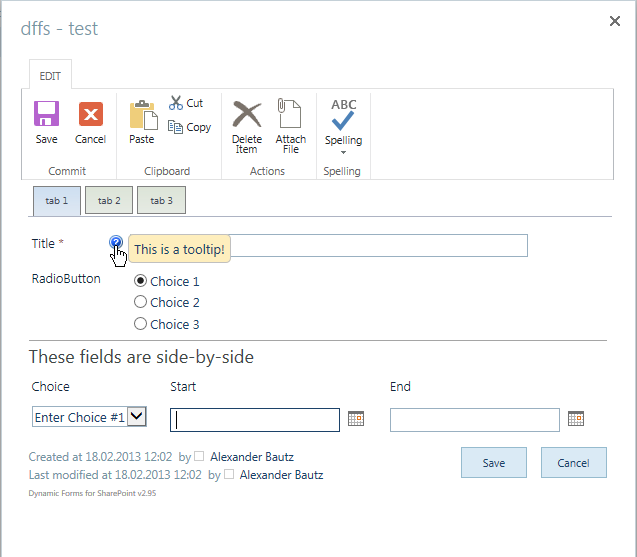 Added support for arranging checkboxes (choice columns – allow multiple selections) in multiple columns. You find it under the Misc tab. This update requires you to update the *.js and the *.css. Fixed required field check for multichoice columns. This update requires you to update the *.js. Fixed missing trigger for Currency field. Added option to initially hide a list of fields. This option is found under the Misc tab. Fixed a bug in bringing fields visible when NOT using Tabs. Cosmetics: Hidden the “Edit button” behind an image. Update the CSS file to have it initially hidden. This update requires you to update both the *.js file and the *.css file. Disabled the solution when the page is in edit mode to prevent errors. Fixed a glitch in “reversing” rules when using multichoice checkboxes. Attempted to fix a chrome issue with disappearing scrollbars. Added an option to include an overlay with “Loading, please wait…” to prevent flashing the unformatted form when loading – see details below. In this release only the *.js file has changed, but if you want to use the overlay, follow the instructions below. 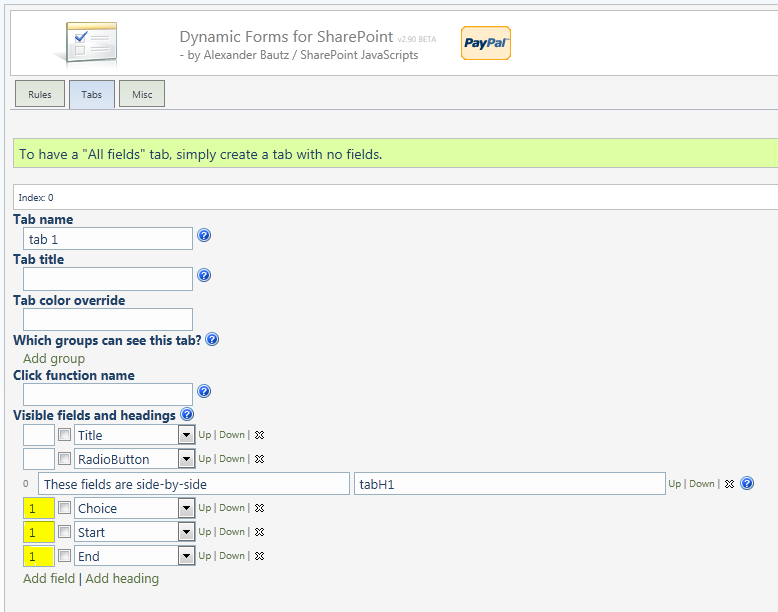 I have updated the Dynamic Forms for SharePoint solution and incorporated the Form Field Tooltip for SharePoint 2007 and SharePoint 2010 solution. The DFFS solution still supports SharePoint 2007, 2010 and 2013. I have rigged it so that you will keep focus on the same tab when you edit a list item from DispForm. If this is the first time you implement this solution, please start with the first article linked above for setup instructions. You should update spjs-utility.js to v1.15 as I have fixed a bug in “getFieldValue” when using “Allow ‘Fill-in’ choices”. Please comment below if you find a bug – or you like this solution. I have previously posted a solution for presenting form fields side-by-side. This is an updated version derived from the DFFS project. I have made this updated version by request from Steve Eberl because the older version proved incompatible with IE10. Hopefully this new version will be more compatible, but honestly: I have not tested it in IE10, as I have not installed it yet! 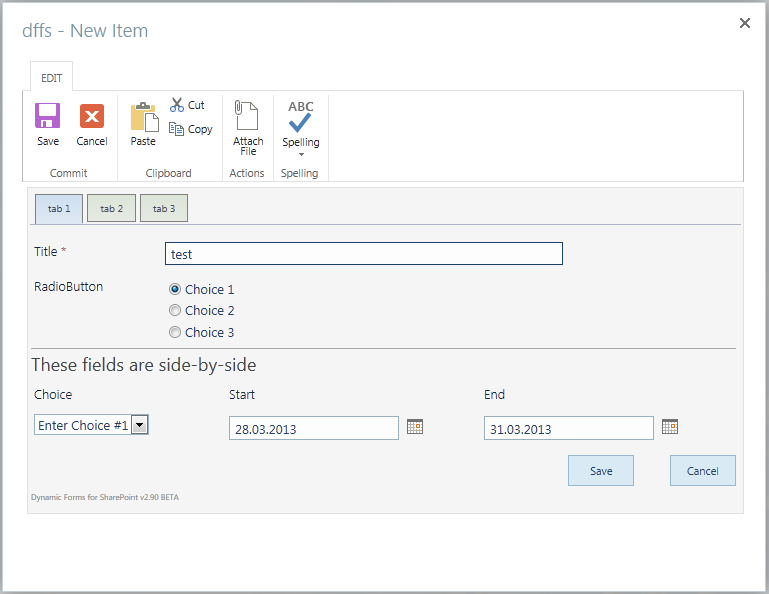 I have done some quick tests in SharePoint 2007 and SharePoint 2010. 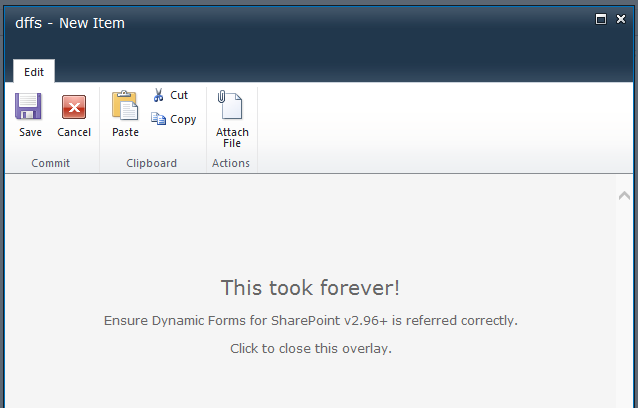 I guess it will work for SharePoint 2013 also, but this has not been confirmed. Please let me know if someone has tested it. index: Use the same index for all fields in the same row. fin: FieldInternalName of the field. 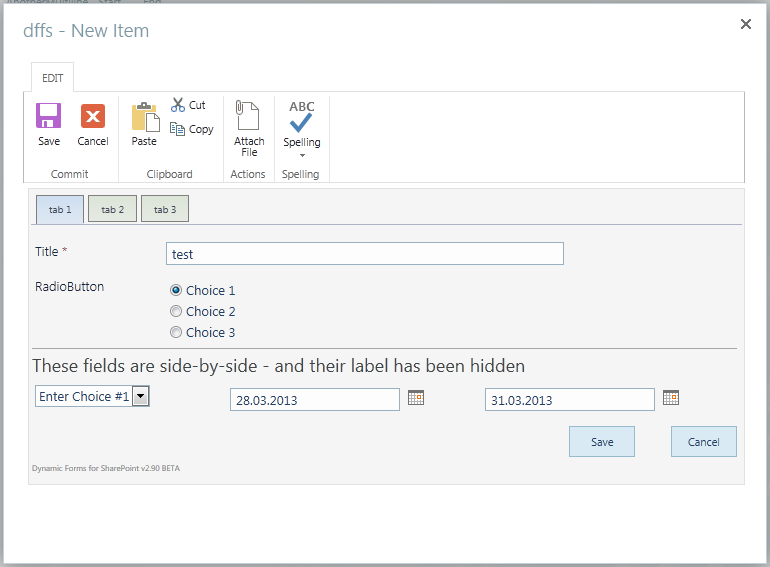 padHiddenLabel: If labelHidden = true, set this to true to fill the empty space left from the hidden formlabel. Please let me know whether it is functioning as expected. I think this library could be useful for some other people. It’s on GitHub so feel free to share any comments. It took me “forever” to look at this API, but I finally had a go at it, and decided to use one of the methods: createFile in the SPJS Charts for SharePoint solution to be able to export the chart data to Excel as a CSV file. 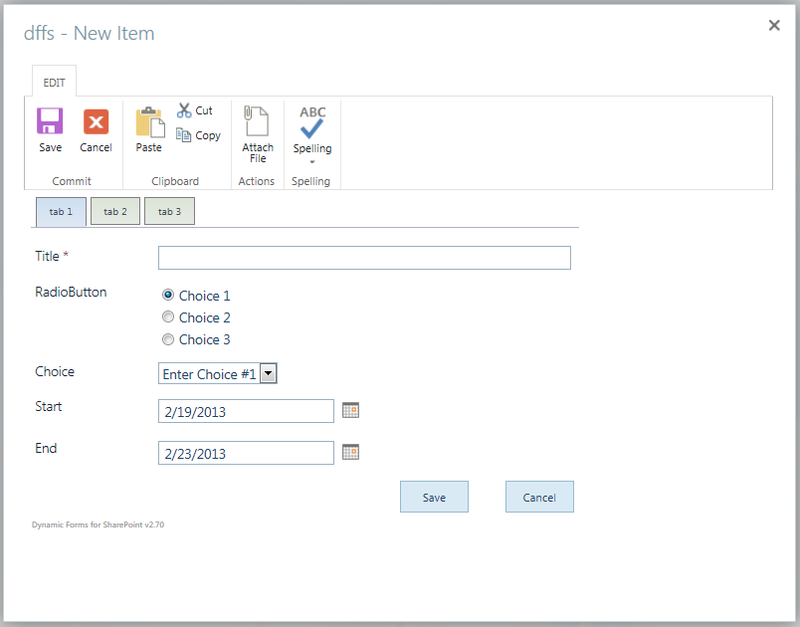 You find the “Enable export to Excel as comma-separated values (CSV)” under the “Advanced options” section in the SPJS Charts for SharePoint GUI. When you enable this feature (done individually for each chart), you can hover over the chart to show a label in the bottom right corner of the chart. Hit this to create the file. 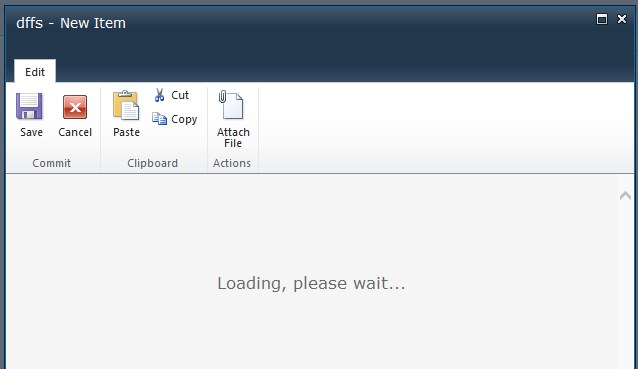 When the file is successfully created, you are prompted to open it directly. To achieve this I included the file “sharepointplus-3.0.3.js” in the CEWP code, and I created a function that exports the chart data as comma-separated values, which I then “inject” in a dedicated document library using Aymerics API method “createFile”. This document library is automatically created the first time you save a chart with the “Export feature” enabled. 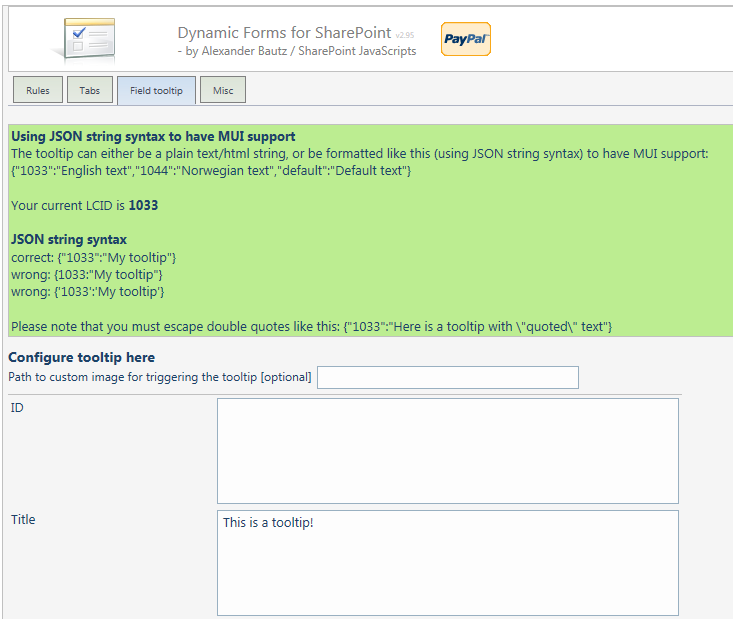 You do NOT have to load the “sharepointplus-3.0.3.js” file if you do not intend to use the export to CSV feature. If you try to enable it, and “sharepointplus-3.0.3.js” is not loaded, you will get instruction on how to get hold of the file. The files are named from the path to the page where the chart is located, the chart id and the user ID of the user exporting the chart. This means that the library “SPJS_ExcelExports” will not get filled up as the file is overwritten for each time the user exports the same chart. If you want to keep the file, save it in another location, or at least save it with another name to prevent it from being overwritten. // All charts must be represented by a container with a unique id. // Set this to true to allow for the use of variables in the "Filter setup textarea"
// Set this to true to delay the loading of the chart. In v3.4 I have made a “quick pass” trough the code to fix some compatibility issues for SharePoint 2013. Because this solution is funded with an occasional beer donation, I cannot fully test it as if it was a commercial product. Therefore I must rely on you guys to find the rest of the bugs. Post them here, and I’ll fix them as soon as I can manage.